Mums online look like they’ve got it all worked out, don’t they? 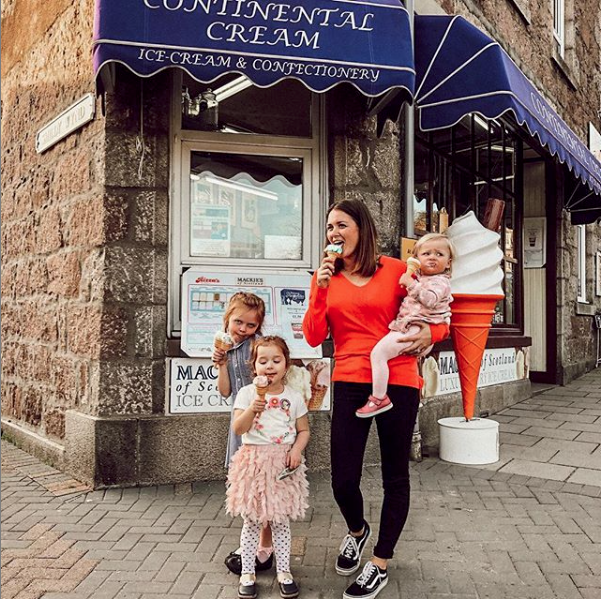 We caught up with YouTuber and mum of three, Rebecca Meldrum (AKA @mrsrmeldrum), to chat dealing with mum-shamers and how social media can be deceiving. Scrolling through Instagram, it feels like everyone has their life completely figured out. This can be ten times worse if you have children; seeing mums on YouTube and social media thriving, while you’ve somehow burned breakfast, and dealt with three nappy explosions this morning alone. Motherhood can become a lonely place for many, and social media can often make it worse. 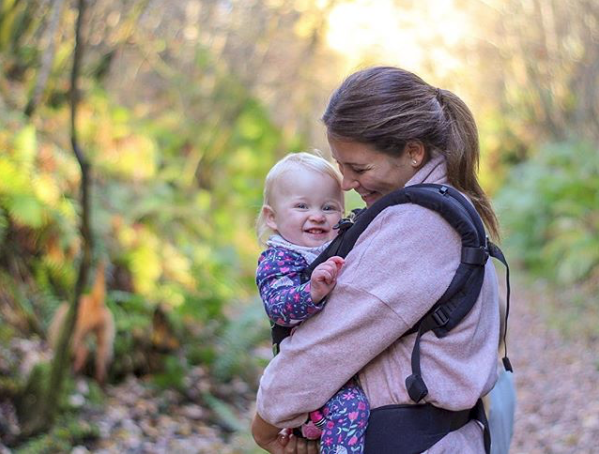 One mum trying to change this, bringing a more honest portrayal of motherhood to Instagram, is Rebecca Meldrum. Poppy’s expression sums up exactly how I’m feeling about all of this snow!!!! It’s coming down thick & fast! 臘‍♀️ please do one! Rebecca started her YouTube channel five years ago, when she was pregnant with her second daughter. Since, she’s amassed over 100,000 subscribers, and is not far behind in Instagram followers, either. Rebecca has documented everything on her YouTube channel: from days out and shopping hauls, to pregnancy reveals and live births, Rebecca’s followers have been with her through it all, including the launch of her upcoming book, Mummy and Me: An Activity Book: Complete Together, Keep Forever. Being a mum in the public eye can be stressful, but Rebecca is happy, as long as she can help other mums in the process. Weekend Vibes  have a good one everyone! Are you following Family Life on Twitter and Instagram? Make sure you do for all the latest interviews and support. OPINION: Time for voters to return to the polling place?